If you’re like most accounting firms, you’re struggling to stand out, better engage with clients and generate more revenue. Your marketing content plays a huge role – it’s the face of your firm – so you’d better make sure it’s amazing. In this webinar, we’ll explain what type of content you should be sending to prospects, clients, referral sources – and let’s not forget – potential employees. We’ll show you how to let marketing content do the heavy lifting in attracting new clients and driving more revenue from existing clients. You’ll learn the secrets to creating amazing content that will make you stand out and that contacts will actually read. 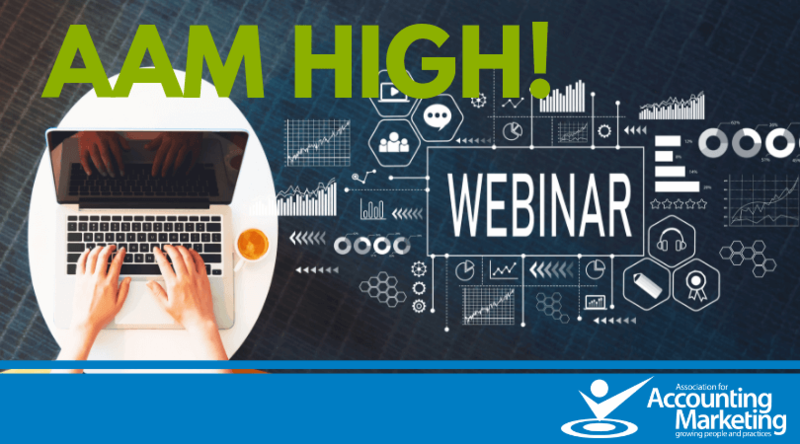 We’ll finish the webinar by providing you with a list of marketing tools and resources to give you bionic marketing powers. Jamie Miller is the CEO of Marketing by Numbers, a "Done for You" video marketing service exclusively for the accounting profession. 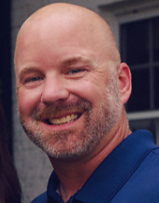 He has over 15 years of experience in sales and marketing with specialties in marketing content, email marketing, marketing automation technology and CRM. He has worked for the past year in the accounting industry to create simple solutions that drive big results. Don Breckenridge is the CEO and co-founder of Hatchbuck, a sales and marketing software designed for small and mid-sized businesses. Hatchbuck helps businesses send millions of emails each month and with that volume is able to identify what marketing strategies work and don’t work. Don has over 20 years of experience in establishing and growing businesses. His specialties include marketing, technology, software development and email deliverability.